SmartStone, the leading manufacturer in cast-stone paving, is open as a fully-fledged manufacturing plant in Zambia. SmartStone Zambia serves its ever-growing market with quality cobblestones, flagstones, tiles, cladding, landscaping products, copings/bullnose edging and streetscaping. SmartStone has built up an enviable reputation among architects, developers, municipalities, contractors, landscapers and home-owners as a result of our aesthetically pleasing products and commitment to service excellence. 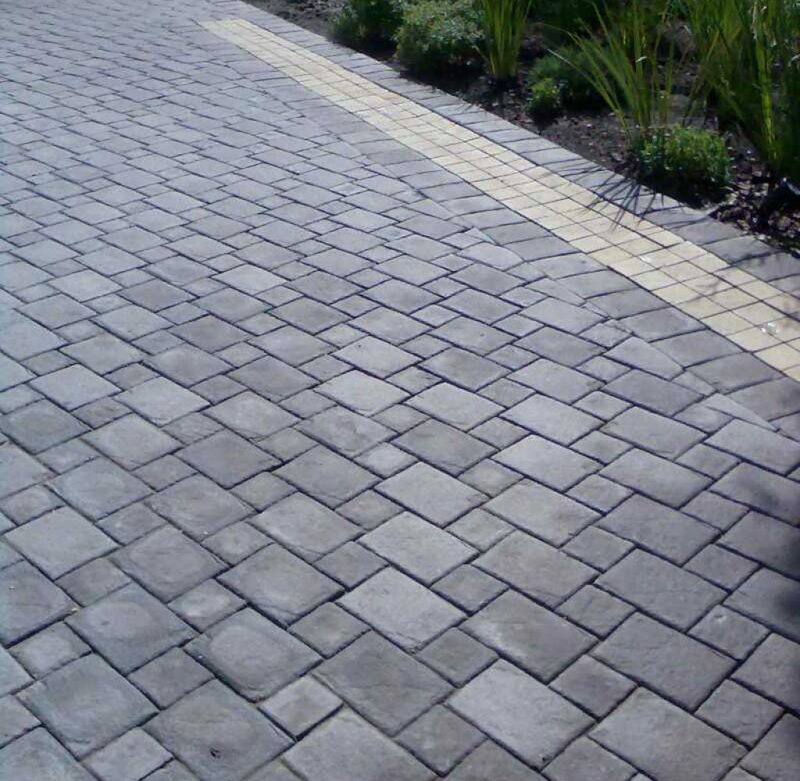 SmartStone aims to offer the most innovative paving and landscaping products, in order to remain ahead of industry trends.